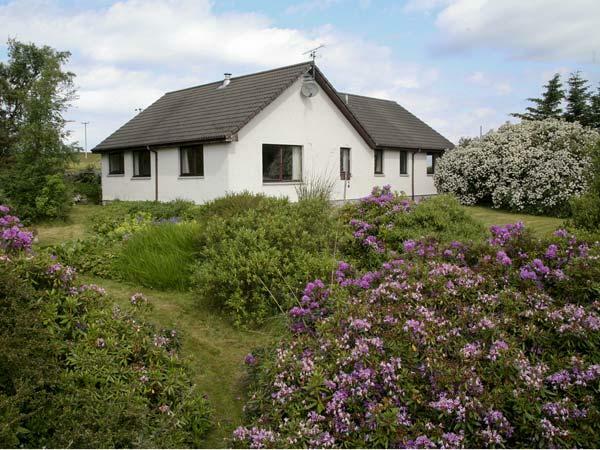 Transvaal House is a child friendly holiday let in Durness with 4 bedrooms that sleeps 9 with 2 bathrooms and is non smoking. 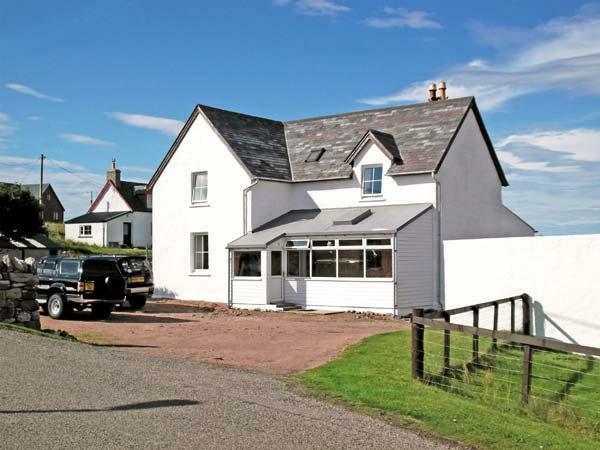 Located in Durness Highland, Transvaal House does not have broadband and accepts pets, read Transvaal House reviews here. Transvaal House is not suitable for smokers. Transvaal House is dog friendly. 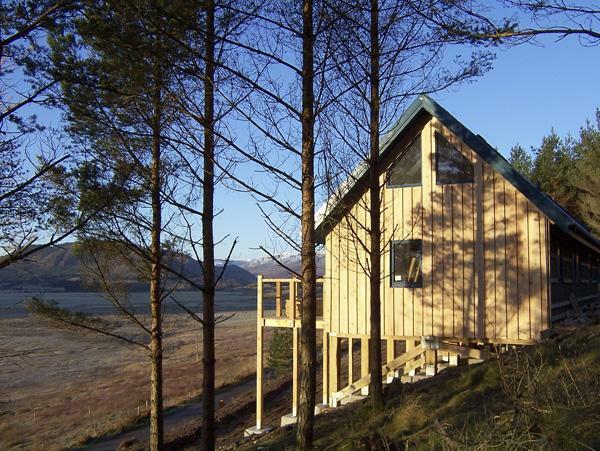 9 guests can be accommodated at Transvaal House in Durness. 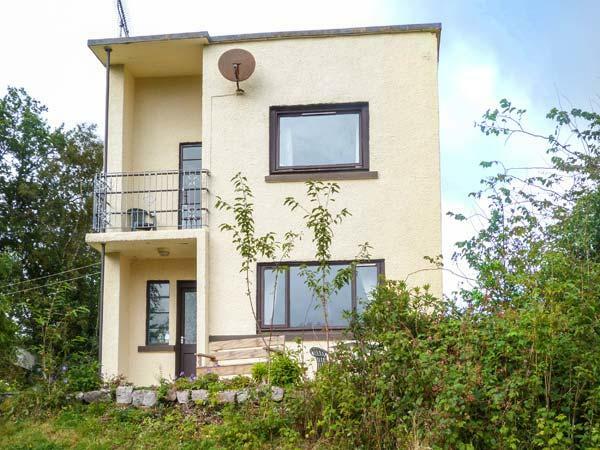 This holiday property has 2 bathrooms. 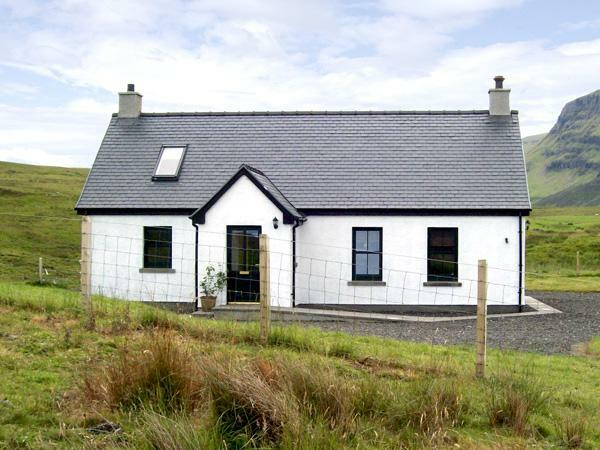 Transvaal House in Durness is a self catering holiday home with 4 bedrooms. 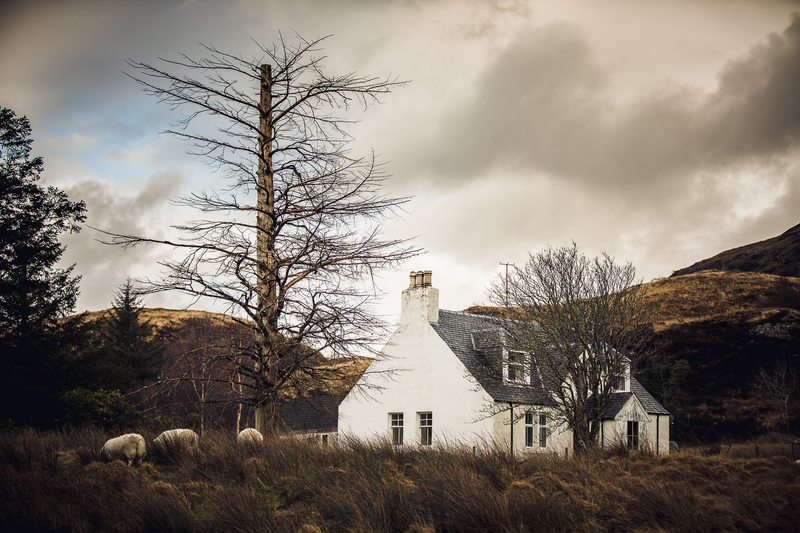 This cottage in Durness has a log fire available. Transvaal House is a home that is near the beach. This holiday home has a dishwasher. 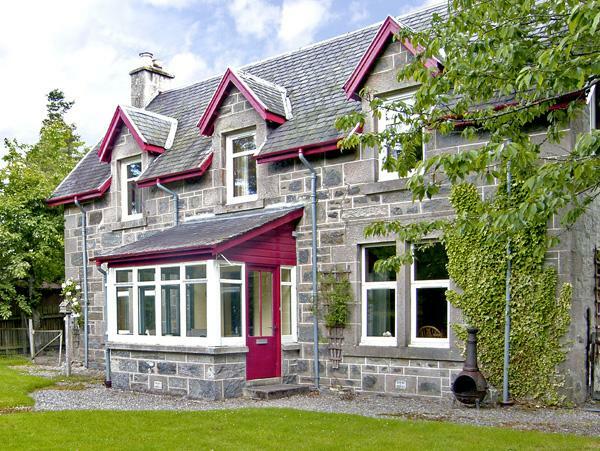 This property boasts linen included in the cost. High chairs included in price at Transvaal House. Transvaal House has cots for kids. Had a lovely time up in Durness. 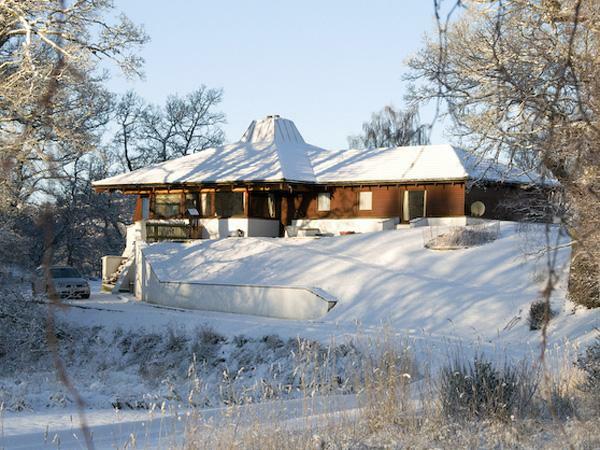 The house was comfortable and warm with a multifuel stove in the kitchen and an open fire in the sitting room. The local shop delivers coal and it was waiting for us when we arrived so we were cosy from the first night. Plenty of nice walks and stunning beaches in the area and Smoo Cave is well worth a visit. The drive down to Ullapool is lovely as well . Would stay again. 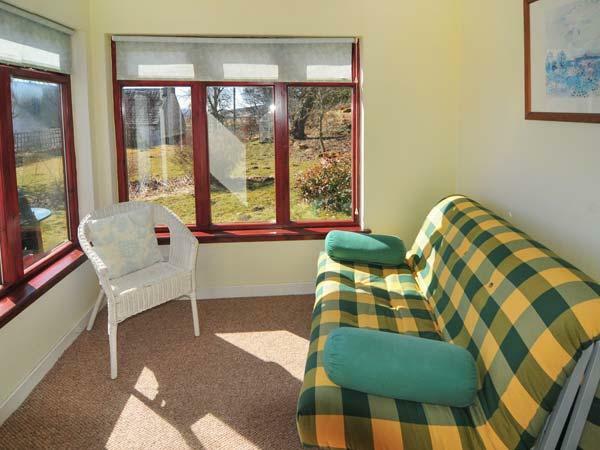 the cottage was lovely and very comfortable. The kitchen was the best room in the house due to the beautiful view out of the windows. Everything is within walking distance. Durness is stuning we were blessed with lovely weather despite going in febuary.